Once again, Friends of Music presents their popular Summer Sizzler Series on four Sundays over the summer at 2 p.m. in the Church. The first concert of the series will be on Sunday, June 21, 2015, at 2 p.m. in the Church, featuring Phoenix Chamber Brass, a brass quintet consisting of Greg Lloyd, trumpet; Donald Smith, trumpet; Rose French, horn; Matt Lennox, trombone; and Jesse Chavez, tuba. Lloyd says, “It can get weird, talking to people about classical music. It’s like people think they have to choose between listening to boring music by stuffy dead people or ultra-modern noise music that will make your ears bleed.” Phoenix Chamber Brass will present some less painful choices that will certainly keep you captivated. Concerts continue on Sundays July 19 (Titan Valley Warheads), August 16 (Weiss/Soflin percussion/saxophone duo), and September 13 (LoBros, classical/Latin/jazz). Phoenix Chamber Brass members hold many prestigious awards and accolades, performing at international venues large and small. The mission of the Phoenix Chamber Brass is three-fold: to perform a wide diverse repertoire of music that entertains audiences, to collaborate and create new projects with other artist of this generation, and to reach out to the next generation of musicians and artists through educational programs. 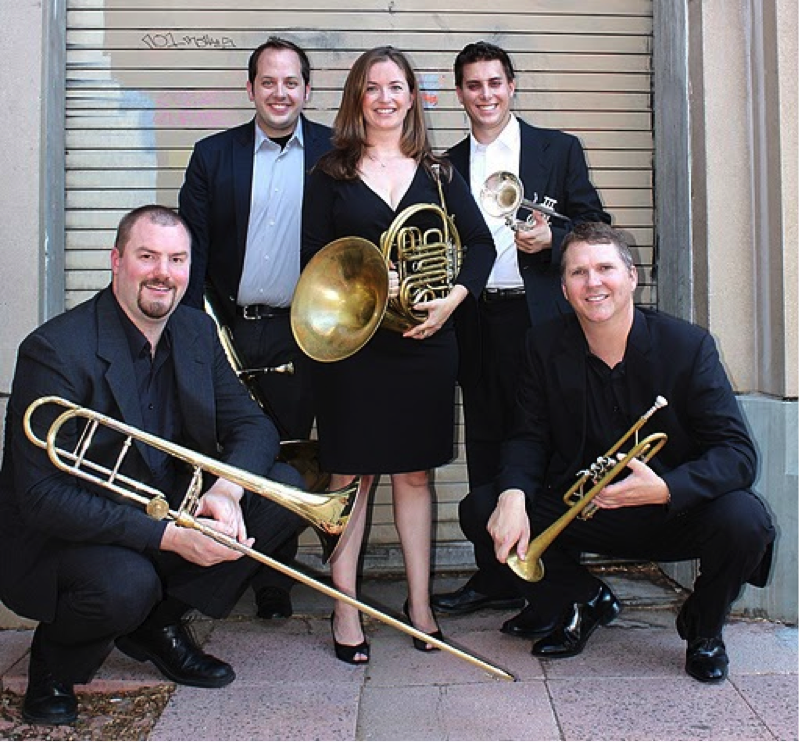 Phoenix Chamber Brass uses the diverse background of its member to create engaging concert experiences. Don, Greg, Rose, Matt and Jesse first came together in 2009 and set out on several large projects its first season. These experiences helped the group grow as an ensemble, spending much rehearsal time approaching a new work and style that is new to the brass ensemble. Also, as all of the group members are educators, the launch of two educational endeavors focused on master classes for high school students preparing for AMEA all-state auditions and a week-long summer music camp for chamber music. Becoming established as one of the premiere chamber ensembles in Arizona, Phoenix Chamber Brass has participated in larger festivals and chamber music series including: The Western Horn Symposium (Las Vegas, NV), Live at the Library Series (Glendale, AZ), Second Sunday Series (Glendale Community College, AZ), Peoria Arts and Culture Festival (AZ); as well as concerts and master classes for high school students in Houston, Texas, and performing at the 45th International Horn Symposium in Memphis, TN. St. Philip’s Children and Family Ministries presents the week-long Holy Moly! 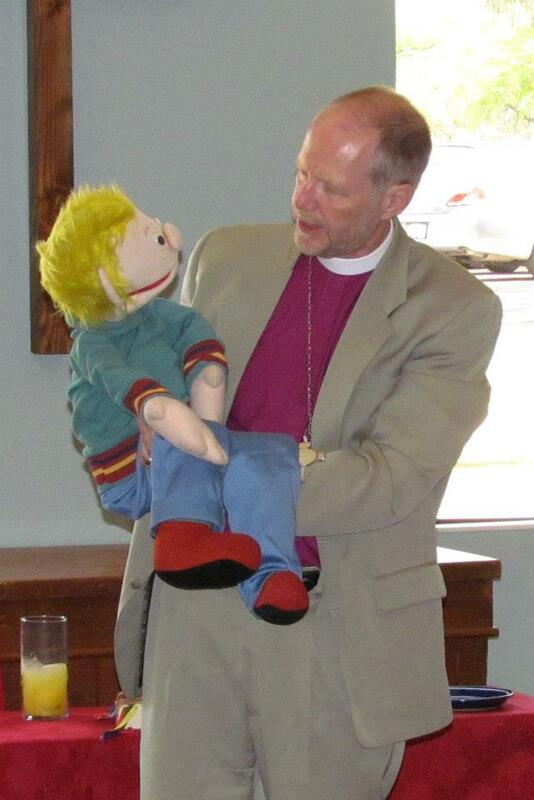 Parish People Puppet Camp for children on June 1–5 from 8:30 a.m. to noon. The camp is geared for ages 3 to children entering 5th grade. The cost is $60 for the first child and $40 for an additional child from the same family. The theme throughout the week will be the story of Noah’s Ark as taught by hand puppets Toby, Rebecca, and Father Juan. Each child will also be given an animal puppet from the Ark that they can take home. 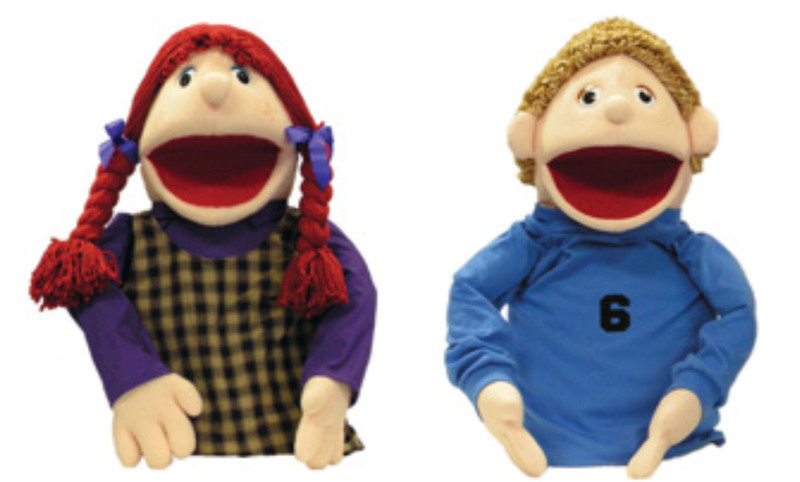 The children will also make their own sock puppet, work on character development, and perform while learning important biblical messages. They will participate in puppet shows throughout the week, which will culminate in an extravaganza puppet show for parents, family, and friends. They will also handle marionette type puppets. Mid-morning snacks will be provided. To register or for more information contact Sandralyn Pierce at 299-6421, ext. 43 or Sandralyn.Pierce@stphilipstucson.org. St. Philip’s is located at 4440 N. Campbell Avenue at River Road. The office phone is 299-6421. 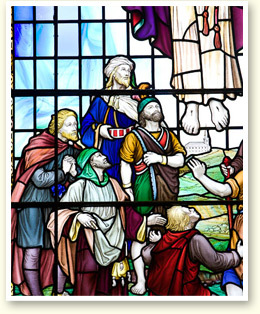 The Feast of the Ascension will be observed at St. Philip’s on Thursday, May 14, at 7 p.m. in the Church. The service will include incense. 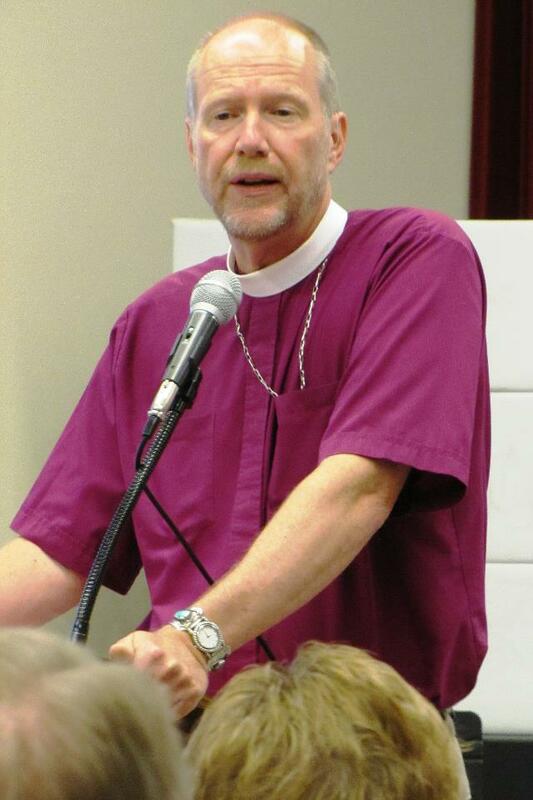 Our preacher will be the Rev. Katie McCallister from St. Alban’s Episcopal Church. We are pleased to welcome the choir of St. Alban’s under the direction of Stephen Keyl, who, along with several of our staff singers, will provide inspiring musical leadership for our liturgy. Katie serves as the Assistant Rector for Children, Youth, and Family Ministries at St. Alban’s. 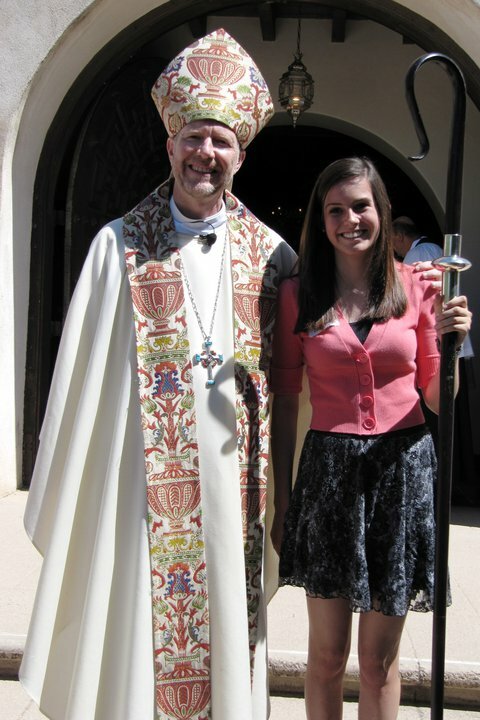 While a student at the U of A and connected to St. Philip’s through the Episcopal Campus Ministry, Katie was a ministry-intern at St. Philip’s, 2010–2011. Katie left Tucson in 2011 for Virginia Theological Seminary. She received her M.Div and was ordained a priest in May 2014. Immediately following was a call to St. Alban’s. She says her time at St. Philip’s had a lasting impact on her formation and she’s thrilled to be invited to preach on Ascension Day. 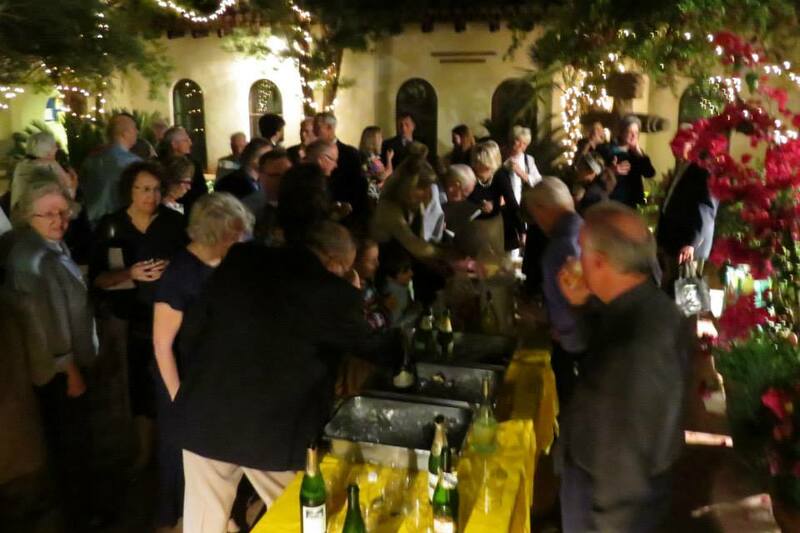 A festive reception, hosted by the Parish Life Ministry in the Perry Garden, will follow the service.